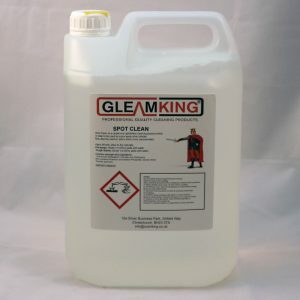 GleamKing provide professional quality cleaning products, accessories and tools. 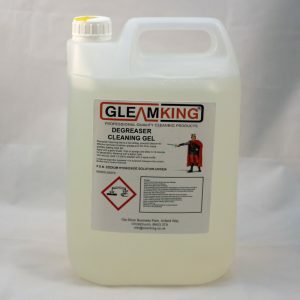 Our products are great for use in the home or by professional cleaner services. 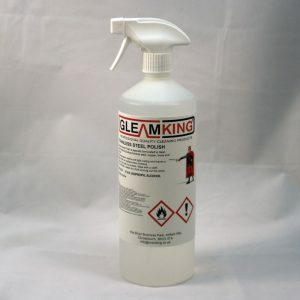 GleamKing products are tried and tested by our customers and by our sister company OvenKing. 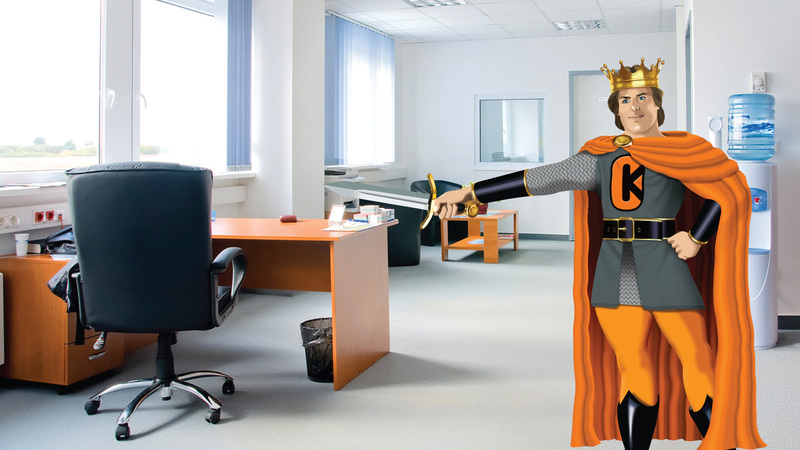 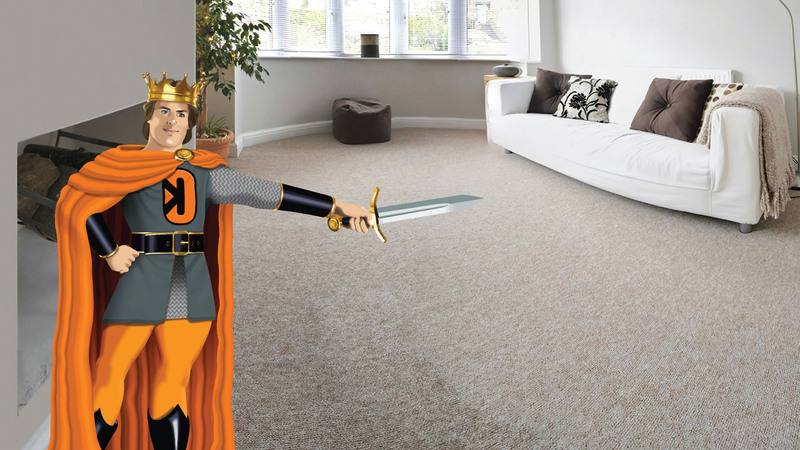 OvenKing have many years experience in the professional cleaning industry, cleaning ovens, grills, carpets and much more. 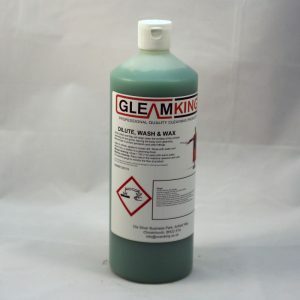 All our chemicals are specially formulated and developed with our manufacturers for quality and effectiveness. 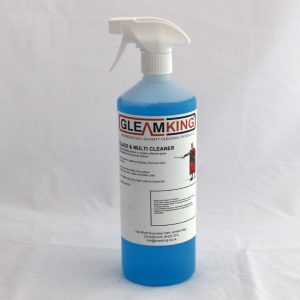 You can rely on our cleaning products to get the job done! 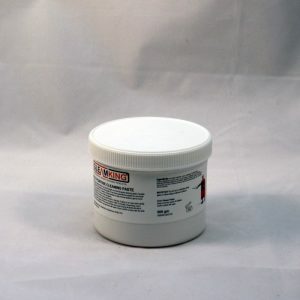 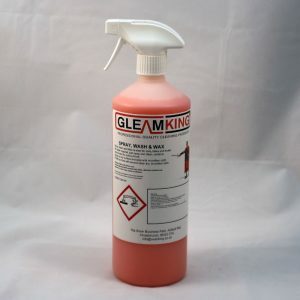 GleamKing products are specially formulated and developed to professional quality. 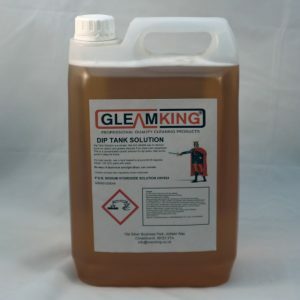 Tried and tested by our customers and our sister company OvenKing, our products are highly effective. 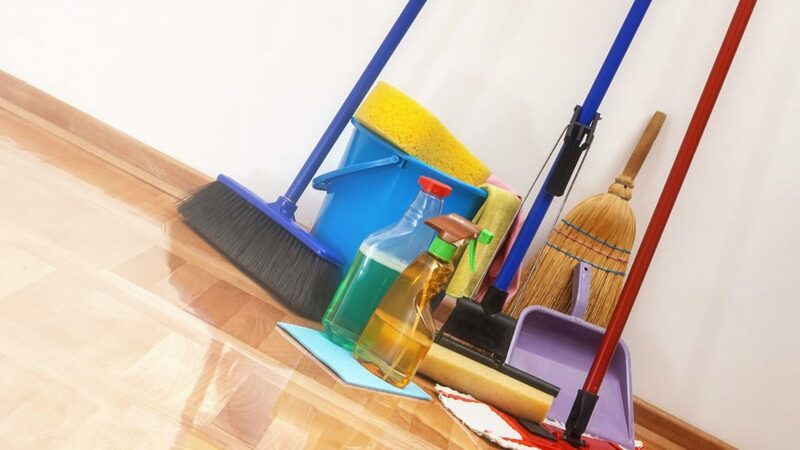 We aim to keep our prices affordable and competitive whether for commercial and home use. 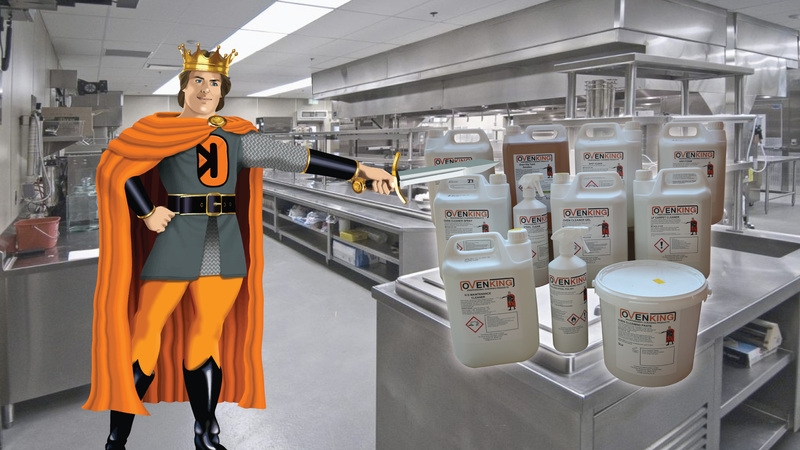 Our products will not harm your appliances, furniture or surfaces if instructions are followed correctly.